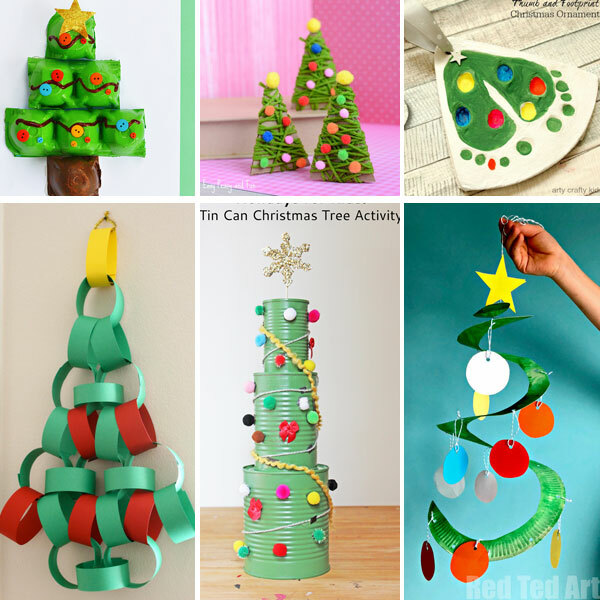 With Christmas just around the corner let’s start crafting some Christmas trees with our kids. 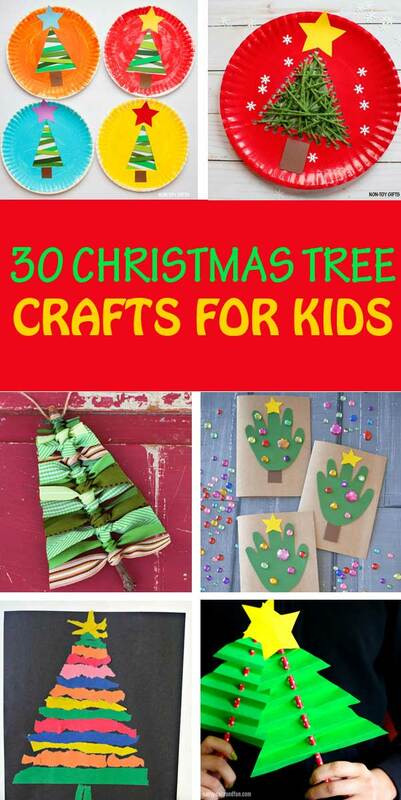 Make beautiful ornaments, decorations and cards to keep or share with your loved ones. 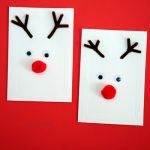 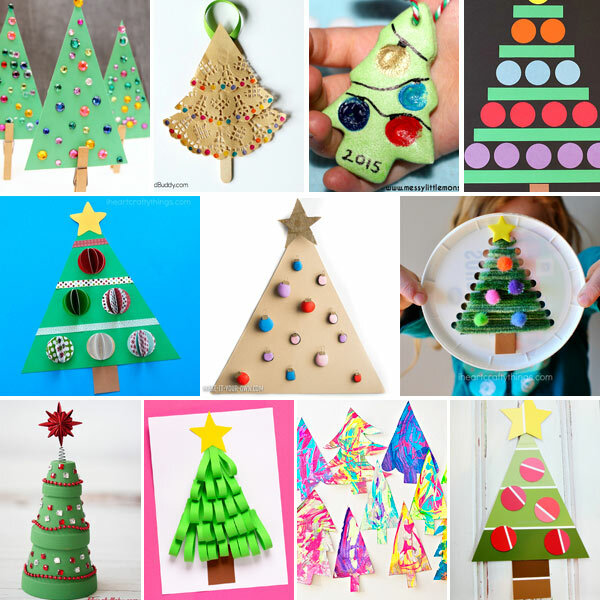 Work with shapes, create with handprint or fingerprints, paint, cut, glue and have a wonderful time this winter. 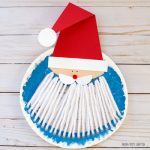 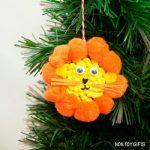 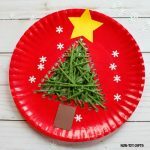 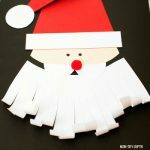 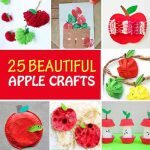 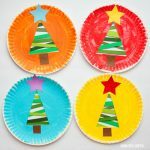 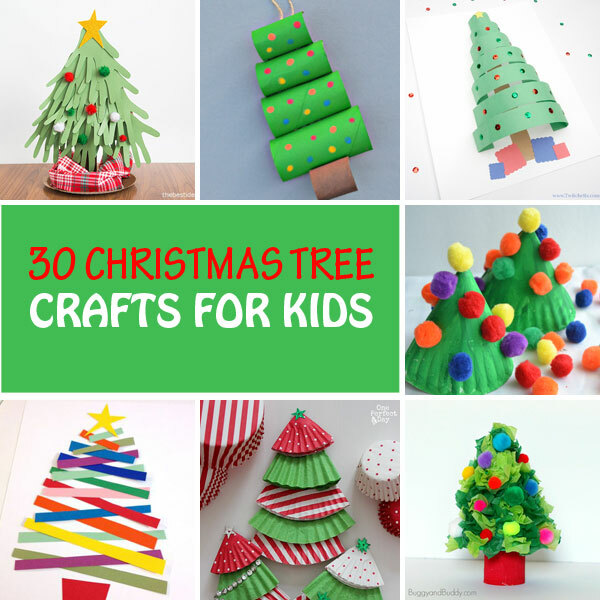 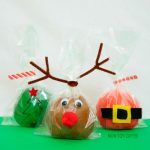 This collection of Christmas tree crafts has ideas for kids of all ages, from babies and preschoolers to older children.